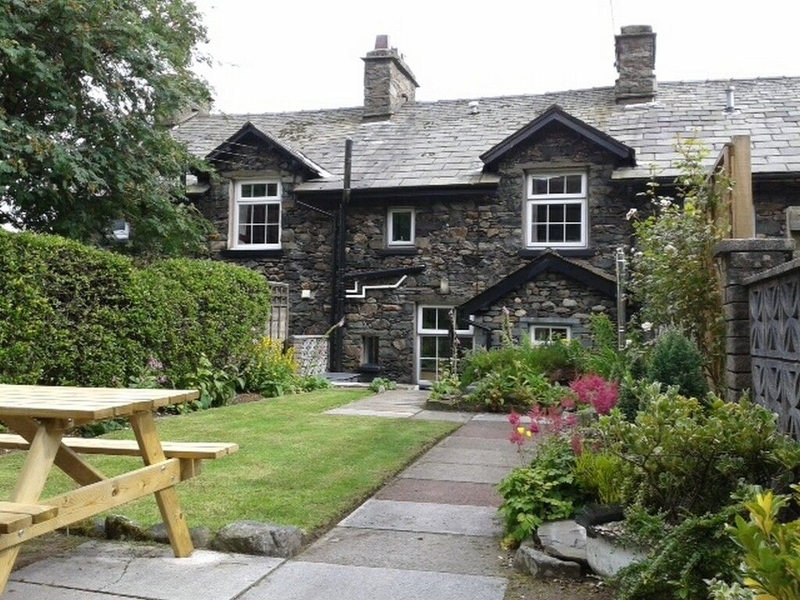 Millcroft is a charming, characterful cottage located within walking distance of Ullswater. It sleeps four people and has two bedrooms, one master double with king-size bed and one twin with zip-link beds that can become a super king-size. There is also a family bathroom. There is a sitting room with traditional features, such as beams and an open fire, and there is a well-equipped kitchen/diner with beamed ceilings and all amenities. Outside, there is a cottage garden with seating, and a garden shed available for storage. There is private parking for one car. Situated in the quiet village of Glenridding, which boasts many cafes, pubs and shops and within walking distance of Ullswater and breathtaking fells, Millcroft is the ideal home in which to enjoy a stay in this stunning area. Two bedrooms: 1 x king-size double, 1 x twin (zip/link, can be super king-size on request). Bathroom with bath, shower over, basin and WC. 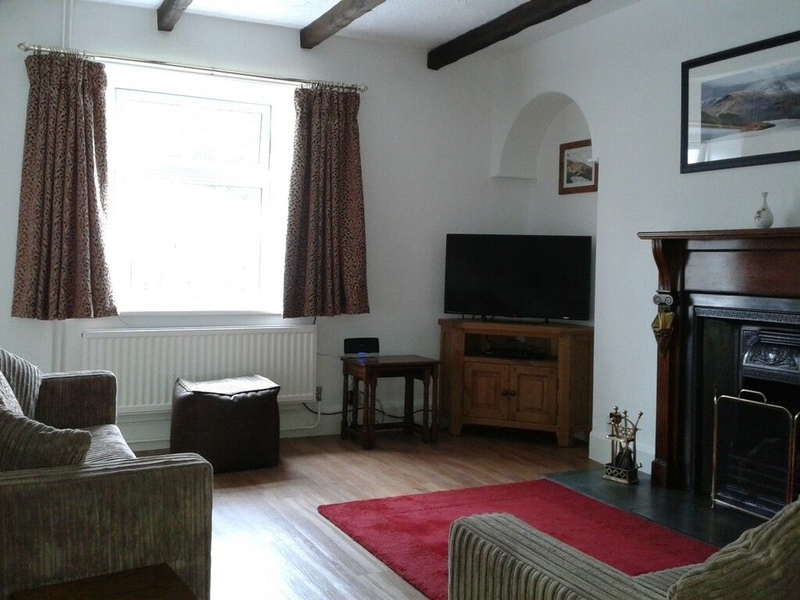 Sitting room with open fire. Kitchen with dining area.